In his video essay for Troiscouleurs, editor Nicolás Longinotti has put together a concise and interesting look at how sheets (or thin blankets) have been used as the central figures in certain moving images throughout film history. 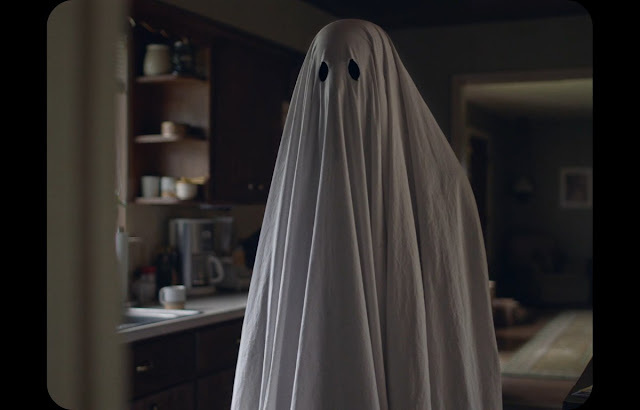 In 2017, Casey Affleck went through most of A Ghost Story under a bed sheet and this video reminded me of some other notable examples, like the ghost under the thin red blanket in 1999's The Sixth Sense and the way the hanging sheets on the rooftop became part of the playful marital fight in 1977's Una Giornata Particolare. Watch the video for yourself and see which examples bring an unexpected smile to your face.